DNA-Double-Helix seen through an electron microscope. The display called, “Genome: Unlocking Life’s Code,” opened at the Peoria Riverfront Museum Sat. It’s an interactive museum experience that aims to show how recent discoveries in genetics are opening the door to advancements in research and medicine. Peoria Riverfront Museum VP of Programs Ann Schmitt reads a display in the latest interactive exhibit, "Genome: Unlocking Life’s Code." 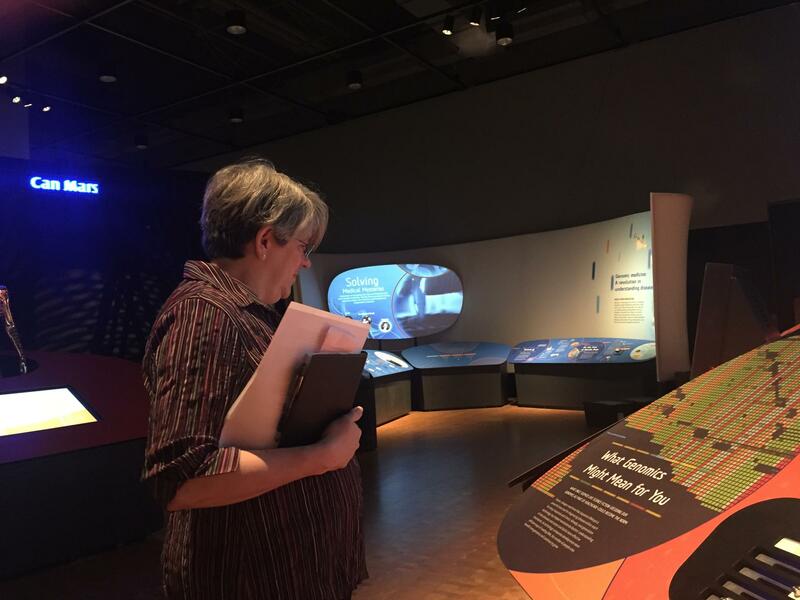 “Science is accelerating very quickly, and the things that we can do now, are really, it almost seems miraculous,” Riverfront Museum’s Vice President of Programs, Ann Schmitt, said. 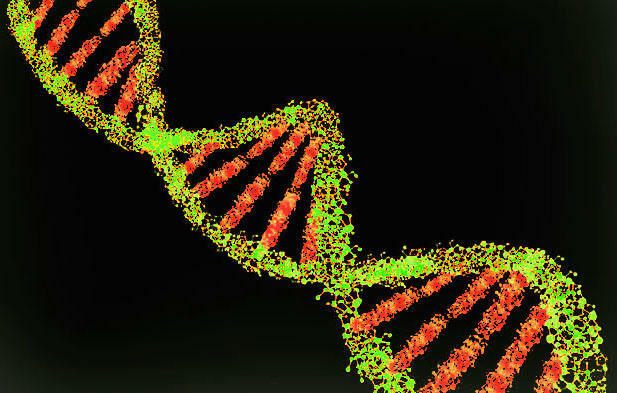 Genomes are the genetic material found in all living organisms. Schmitt says, while its existence has been known for centuries, the relatively recent launch of the Human Genome Project in 1990 led to “sci-fi like” developments in how genomic research can be used. And those advancements pose ethical questions about how far testing and research should go. A relatively new approach in genomic research is genome editing, essentially “copying and pasting” segments of DNA. This method can be used to fix mutations that cause disease. The concept of genome editing raises questions about the ethics of changing a human’s characteristics, particularly fetuses. The exhibit, “Genome: Unlocking Life’s Code,” explores the human genome and how it can determine an individual’s traits or predisposition to diseases, like cancer. It also includes events, like a symposium led by some of the leading experts in genomics research on Apr. 19. More information about that event and others related to the exhibit is available here. 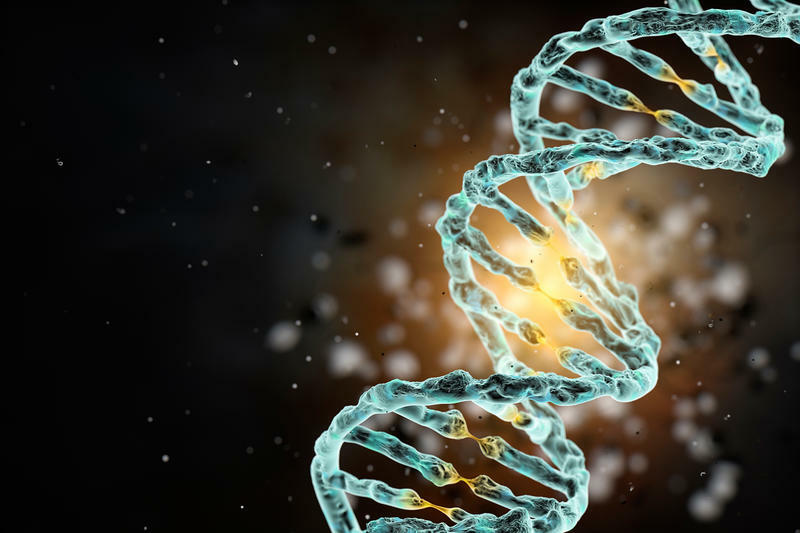 A group of scientists say they want work toward being able to create a synthetic version of the entire human genetic code in the laboratory. Their hope is that a complete set of synthetic human DNA, known as a genome, could someday lead to important medical breakthroughs. 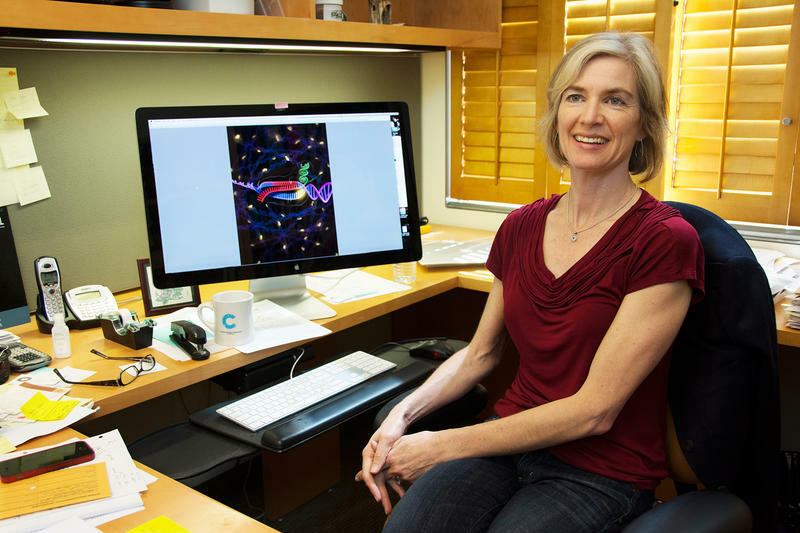 A new technology called CRISPR could allow scientists to alter the human genetic code for generations. That's causing some leading biologists and bioethicists to sound an alarm.